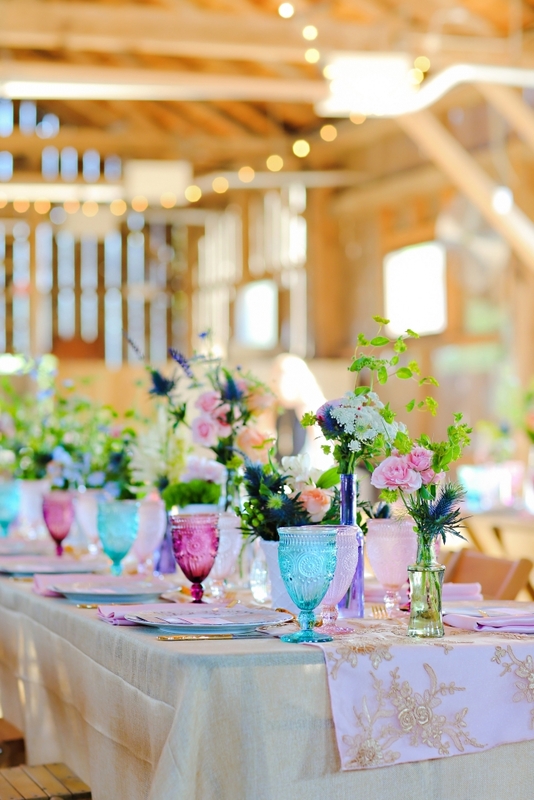 There is something magical that happens when a bride sees the space she’s going to host her wedding in for the first time and she knows it’s the right place. It’s like when she puts on her gown for the first time. All is right with the world. 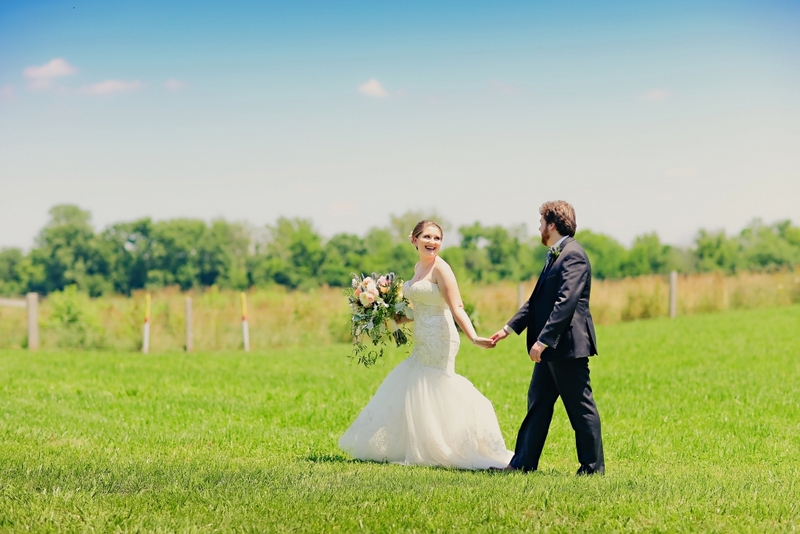 For Nikki and Weston, that moment occured they stepped foot onto Trader’s Point Creamery a little tabby cat ran up to the veterinarian bride. Even on the cold December day I looked at Nikki and knew it was the perfect location for their summer wedding. 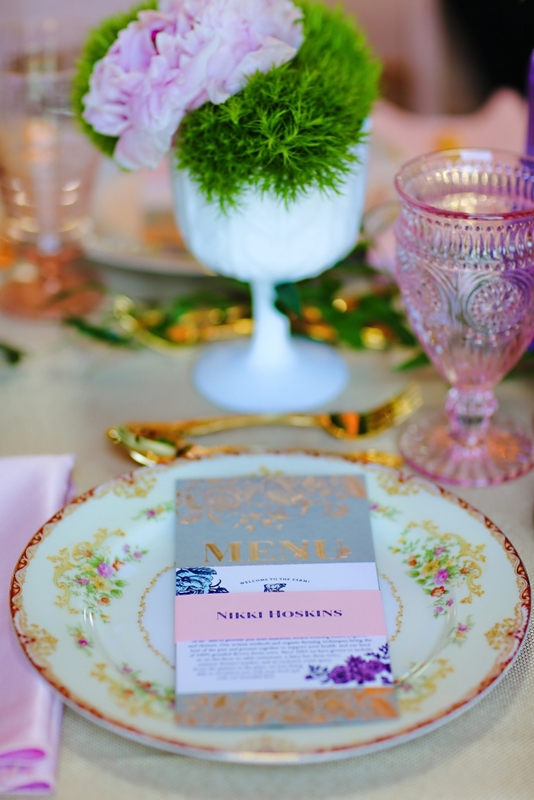 I was so excited to create Nikki and Weston’s wedding. This was my second wedding with Weston’s wedding. My first was his sister’s (you know her as crazy talented Nikki from Pomp&Polish, the graphic designer, I trust implicitly.) and I have come to love their entire family over the years. Now, we were in the wedding planning mode once again and I was so excited to bring a new vision to life for their family. Nikki and Weston’s wedding needed to be planned mostly via email because Nikki was finishing schooling in Grenada (yep, you read that right, the stunning island country) while Weston was in Seattle. So – through emails, conference calls and photos I had a job to do and had the help of some amazing wedding professionals! The invitation and paperie set the mood from the start. Pomp& Polish created this and I must confess – she blew my mind! Animals, wood, and rose gold *(to match the unbelievable engagement ring Weston had created) all were used to tell the story in this truly second-to-none suite. It truly was the most fanciful, yet formal invitation suite I had seen in my career, and it translated so beautifully on the wedding day. 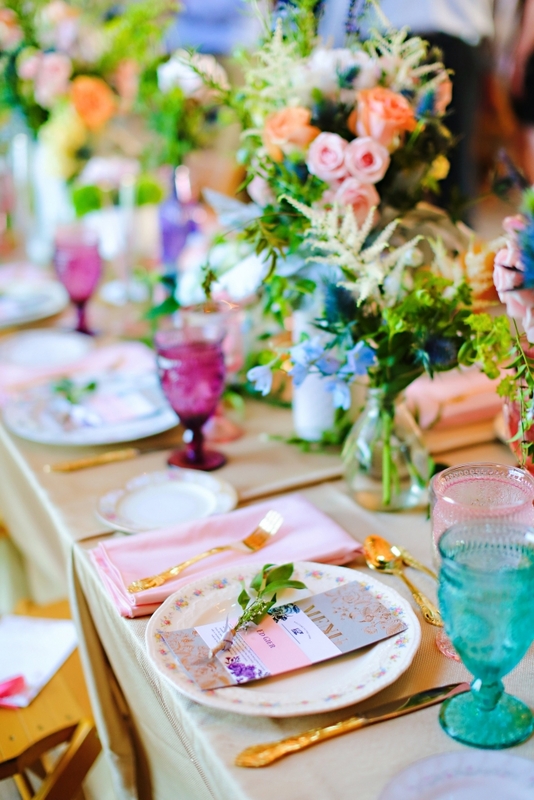 The same animals that were seen on the accomodations card peaking around the floral print, were also seen as the table names and favor tags. It was formal yet approachable. It was whimsical but not childish. It was a keepsake. Scratch that. It IS a keepsake. 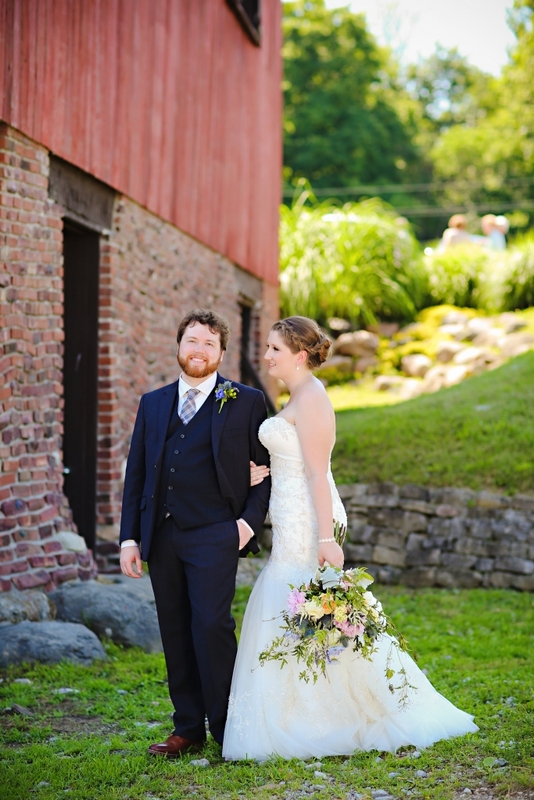 Nikki and Weston chose the creamery because of the working farm, and wanted guests to enjoy the farm. They wanted their family and friends to see as many aspects of the land as possible and for the ceremony to take place near the animals. 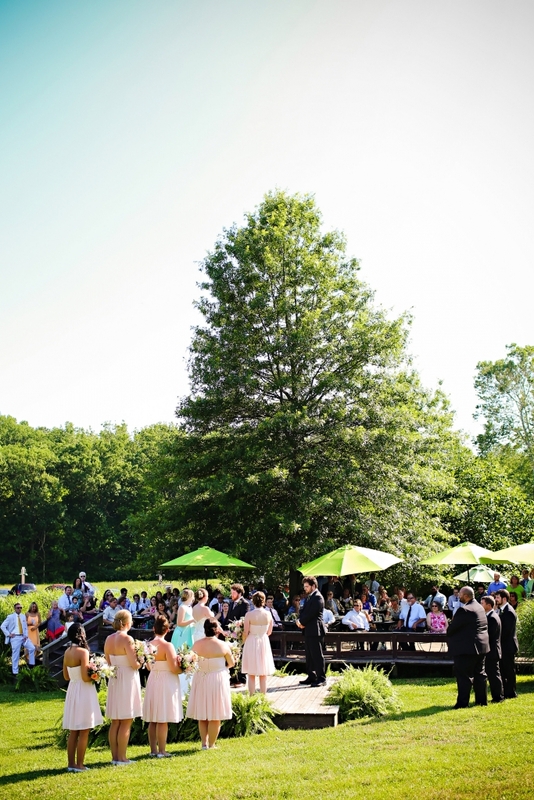 We utilized the space in a non-traditional way, and actually held the ceremony in the round, near one of the large trees, so guests could enjoy the shade on the warm summer day. 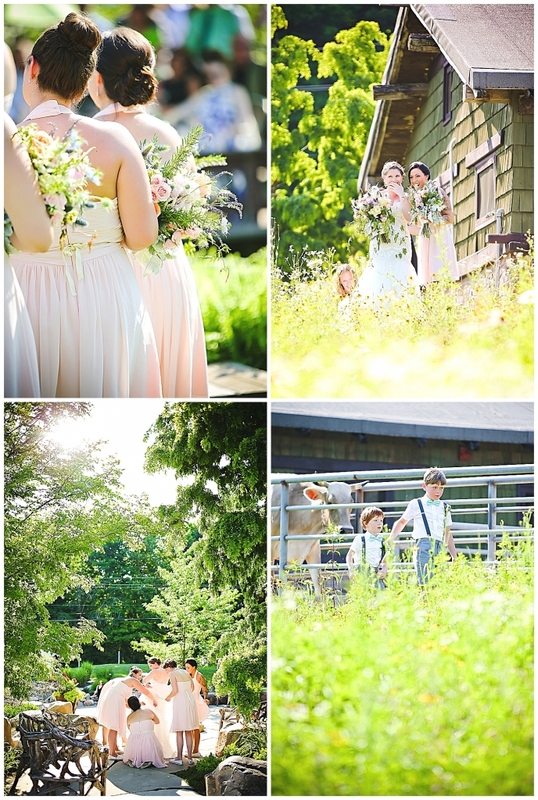 The bridal party meandered through the field and the florals all looked like the party picked their abundant bouquets from the gardens as they walked. 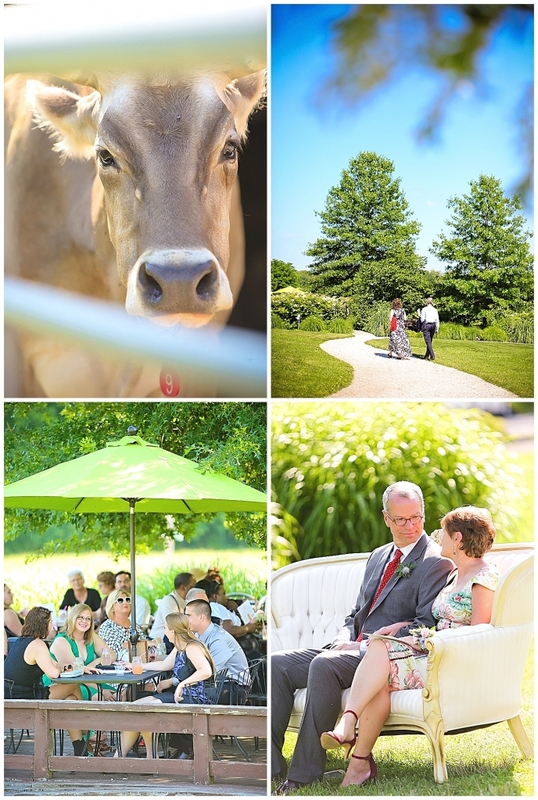 Following the ceremony guests enjoyed the farm and the organic foods the creamery is known for serving. 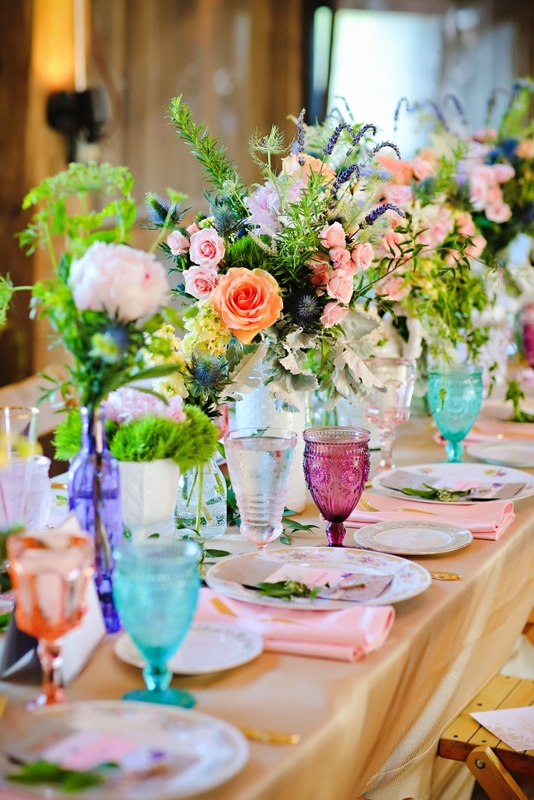 Lemonade, truffle popcorn and fresh cheeses welcomed the guests. The flowers were vibrant, summery and truly looked as though they were plucked from creamery’s vast fields. 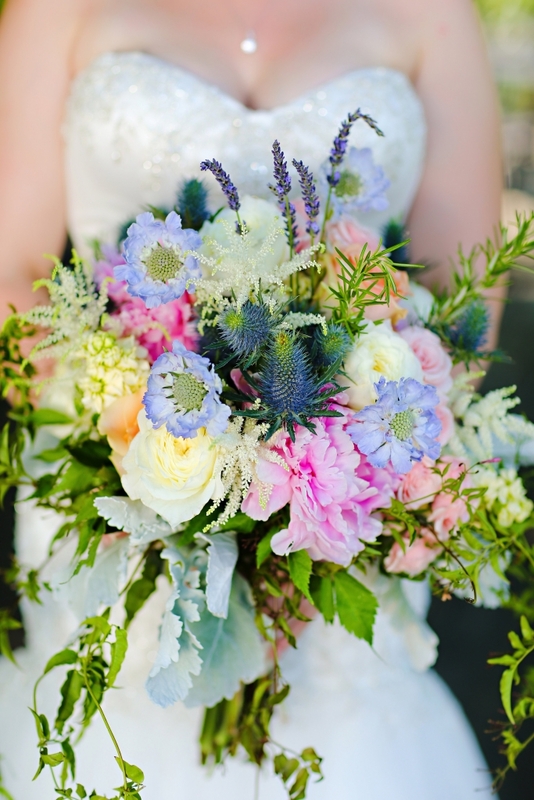 I can not say enough about Nikki’s bouquet. It was truly a show stopper. She was truly a knock out. Weston was beaming all day! 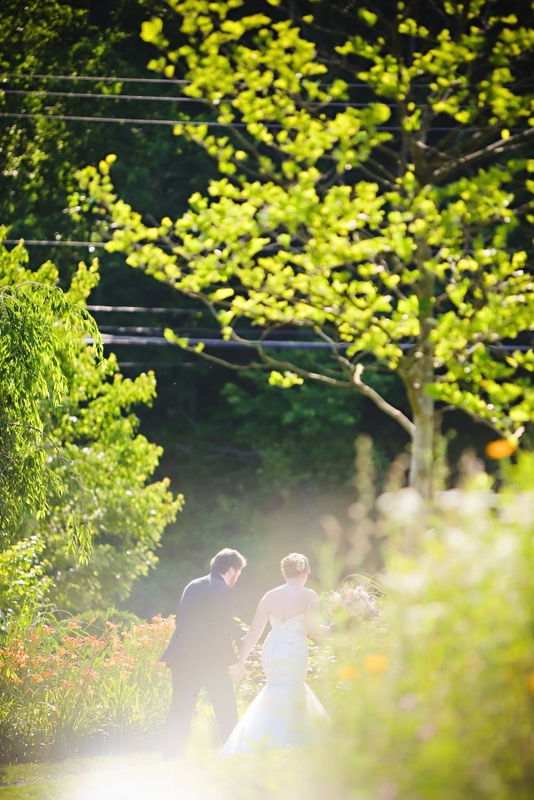 One of my favorite moments of the day was immediately after their ceremony. 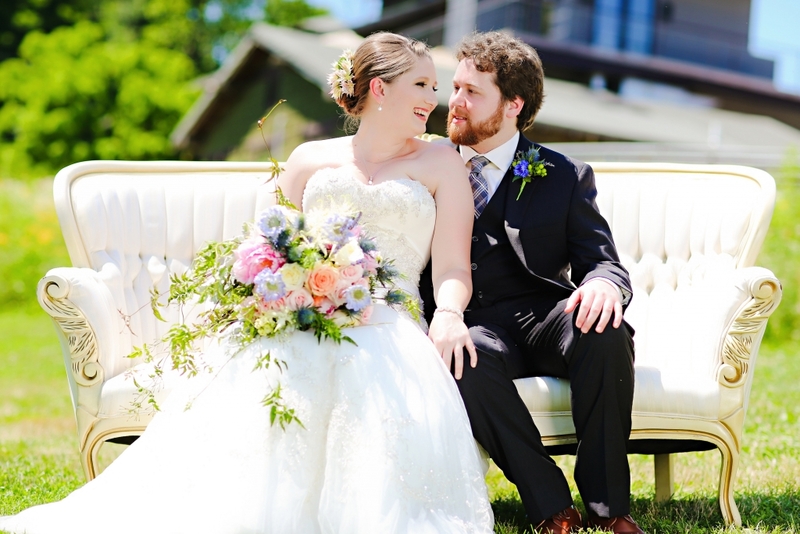 As Nikki and Weston were leaving the ceremony space and heading toward the reception barn, the same tabby cat that had welcomed them on their initial site visit came up to Nikki for a cuddle! Nikki, Weston and their families are incredible people. 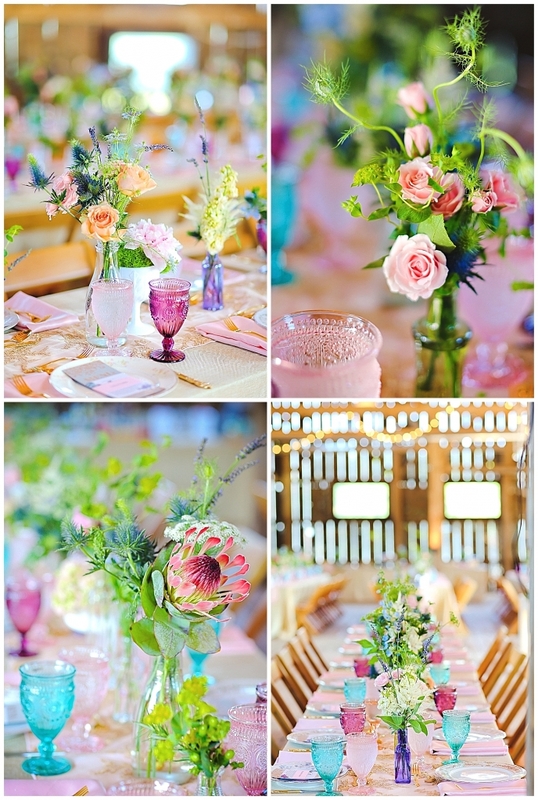 They are so trusting of their professional team and allowed us to play and bring their personalities to life with this fun, family friendly, farm wedding! Their love for one another is so evident and it was amazing to witness throughout the wedding process and especially on the wedding day. There was SO MUCH LOVE all weekend and so many smiles! Happiness everywhere! It was just incredible and I’m so honored I got to share another wedding with this fantastic (and talented — and smart!) family! Nikki and Weston waited so long to be in the same city – and I’m so thrilled that their wedding day arrived. Nikki’s schooling was complete and she could move to Seattle and finally, they could be together — and sit on the same couch – forever 🙂 Congratulations you two! I’m so thrilled for you both, I’ve known you a long time and I could not be more excited to be part of your wedding. 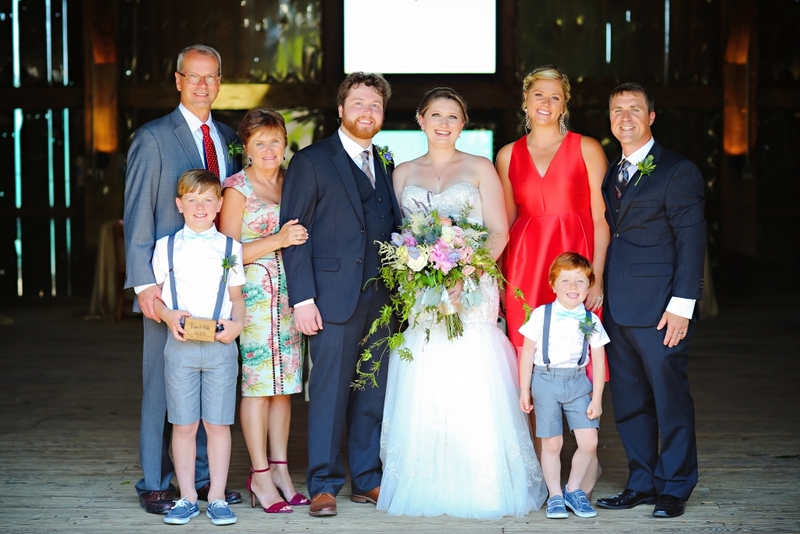 Merci to Jessica Strickland Photography for capturing these images and these moments for Nikki, Weston and all of us to relish! 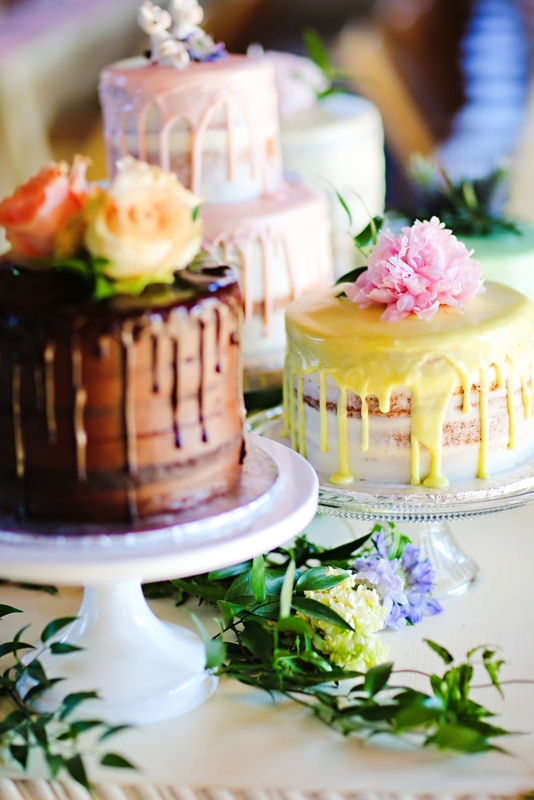 Also to: A Classic Party Rental, Trader’s Point Creamery, LGi Linens, Classic Cakes, Violet Vintage, LaDolce Salon, Jupiter & Juno, and Weston’s sister – Nikki Pulfer from Pomp&Polish – the paperie that was created as a labor of love and was knocked out of the park.